Whether you run a large business or a small one, your ultimate aim is the same; profit and return on ROI. Now, the most effective way to be successful with your business is visibility. You need to be visible in the search engines in order to sell your products and services. This is where certain SEO skills and techniques come in handy. Here are 3 local ranking techniques that will greatly help your small business get ranked in the search engines. 1) Optimize Your Site – You should work whole-heartedly at fine-tuning the content, keywords and visuals of your site. The content should hit the mark with your target audience and should be regularly updated. There should be awesome images (better original than copied) on the site. You should also use some great quality videos to show off your pro ducts and services. Your site should be easy to navigate with no downtime and annoying banners/ads. 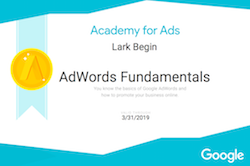 3) Link Building – Work towards getting in-bound and out-bound links with sites that make a genuine impact on google and other search engines. You can do this by creating a series of blogs on 2.0 sites; writing free product descriptions for others in lieu of the link building; donating quality blogs to esteemed directories…etc. One end of the connection would be your landing page. You should mark it up heavily with your social media pages and business pages to acquire greater visibility. You should also try to make your site mobile responsive and friendly and remain consistent with your efforts. It is one thing to sell genuine products or services, it’s another to sell them with a vision and proper web presence in place. You need to monitor where your efforts are leading and constantly tweak the areas that are giving negative results. 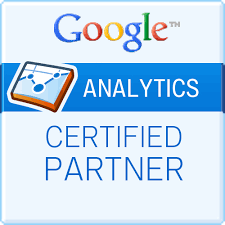 Make use of online tools like Google Analytics, AdSense and AdWords. You should also conduct surveys and research to meet with the changing demands of your consumers. You should be in a position to deliver what is required; and do it with efficiency. If you need any help with getting your site ranked locally, contact us today. 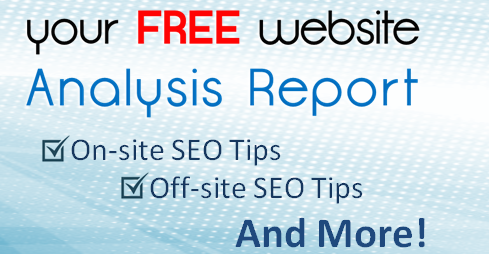 PS – Did you get your Free SEO report? We can help you improve your local ranking with tips we will provide you after taking a look at your site and web presence. Get it Here.